Following a healthy diet in order to lose weight is always encouraged. However, there may be certain restrictive diet plans that can cause adverse effects on both the mind and the body. Despite being called a revolutionary diet, there are some paleo diet side effects you need to be wary of before you push yourself too hard trying to keep up with it. A lifestyle diet can come with its positives, but with a diet plan that is restrictive in many ways, the paleo diet side effects can deter the weight loss process to some extent. The paleo diet plan is also known as the Hunter-Gatherer or Caveman Diet. It is based on the kinds of food eaten during the primitive Paleolithic age, without actually having to hunt your food down like the cavemen did! You can consume foods that range from meat, vegetables, and fish to fruits, nuts, and even roots. The Paleo diet side effects like lethargy and loss of memory are caused by a lack of carbs. Despite some of the paleo diet side effects like the absence of dairy products, which restrict calcium consumption, many celebrities like Megan Fox and Ray Mears have vouched for its effectiveness in weight loss. When you are on the paleo diet, you will notice a striking lack of carbohydrates in the diet plan. Carbohydrates found in grains, starch, and legumes act as energy fuel for the body. When you suddenly withdraw from consuming carbohydrates, your body experiences symptoms like fatigue, lethargy, and trembling. 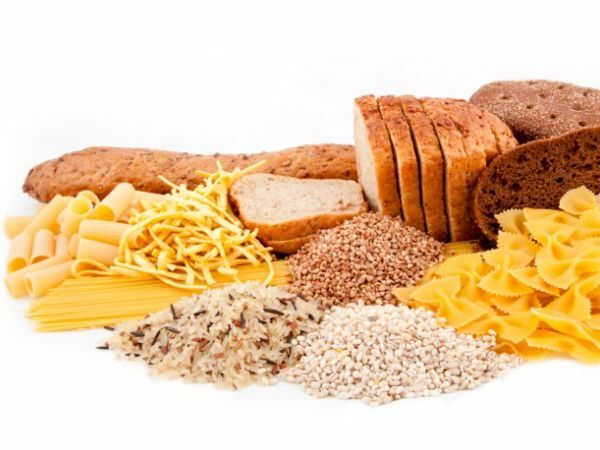 Carbohydrates are one of the major sources of glucose, which is a form of sugar that reaches the body through the bloodstream and improves memory. Eating carbs is essential for your brain cells to function properly. According to a case study published in Neurobiology of Learning and Memory, 2001, the lack of glucose in any diet led to a decrease in cognitive functions by 30%. This was especially relevant for school-going children, teenagers, and young adults. A lack of carbohydrates can also lead to tendencies of hypothyroidism. This is detrimental since this condition results in massive weight gain. Under this diet, the body goes into a starvation mode as it is refused carbohydrates. The risk of hypothyroidism, which obstructs weight loss, is one of the problems with the paleo diet. 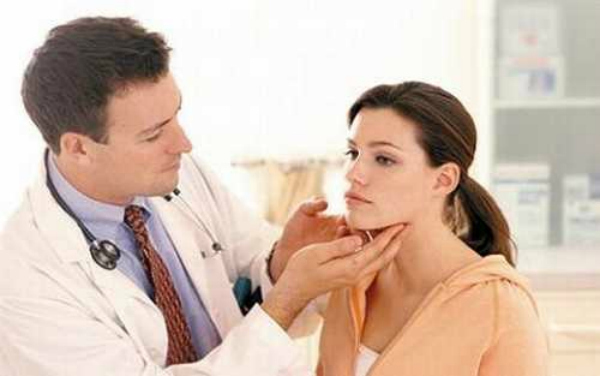 The thyroid gland then tries to regulate the body’s energy by decreasing the body’s metabolic rat. It does this by producing less thyroxine, resulting in hypothyroidism. This is one of the paleo diet side effects that can be avoided with the balanced intake of vegetables as prescribed in the diet plan. The paleo diet does not incorporate grains. This leads to one of the major paleo diet side effects – Vitamin B deficiency. Grains are generally rich in vitamin B, which is essential for good skin and oral health.The lack of this vitamin leads to anemia and various skin issues. A multivitamin supplement must be consumed while on the paleo diet to avoid this serious side effect. 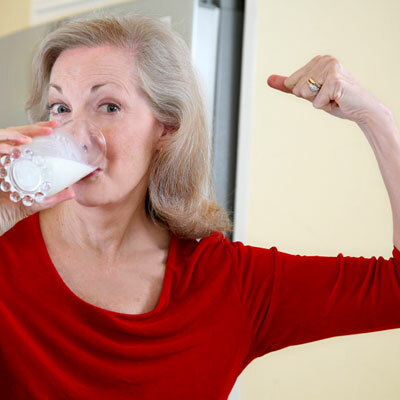 Calcium is necessary for bone strength and bone growth. As per the National Osteoporosis Foundation, women must consume at least 1000 mg of calcium everyday in order to avoid osteoporosis. Low carb side effects like calcium deficiency must be prevented in the paleo diet to avoid the risk of osteoporosis. Dairy products, which are restricted in the paleo diet, are the primary source of calcium. Low calcium consumption leads to hypertension and severe bone weakness. In order to counter this aspect of paleo diet side effects, you must consume spinach and other plant sources that are rich in calcium. The body needs energy and the lack of carbohydrates in the paleo diet forces the body to burn fat for energy. This process is known as ketosis. One of the by-products of this process is called acetone, which has a distinct odor. High levels of acetone production, due to the lack of carbohydrates in the diet, can lead to ketogenic breath. The extent of this condition depends on your weight and height, activity level, and the amount of carbohydrates you consume (or don’t consume) every day. In order to avoid ketogenic breath, one of the most embarrassing paleo diet side effects, regularly chew cilantro and mint. Such paleo diet side effects may appear discouraging, but this diet plan is very effective in keeping the weight off as long as you follow the necessary precautions. So consult your physician to weigh out the pros and cons before deciding if this is the right diet for you. This entry was posted in Nutrition and tagged low carb side effects, problems with paleo diet by Zipheal Editorial Staff. Bookmark the permalink.